Looking For Computer Service & Maintenance? Grinnell Computers, located in Beaumont, Texas, provides experienced and knowledgeable Computer Maintenance and Repairs. We understand the possibility of system malfunction and the urgency needed to handle these issues quickly. We deliver Service Maintenance and System Resolutions facilitated by technical expertise in the shortest time possible. 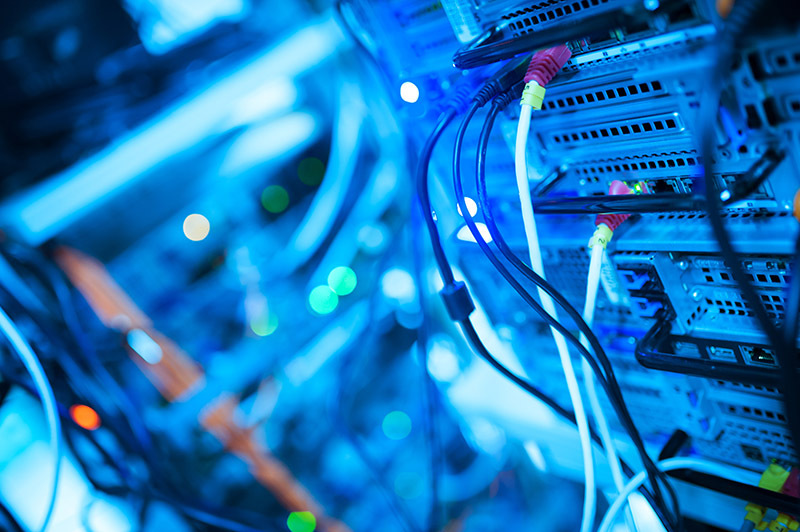 Grinnell Computers wants to minimize the repercussions of any glitches in your network and works diligently towards a solution. Can you make a sandwich before your PC opens a file? When slow is not an option, let us help! When you need flexible options for financing your IT projects, Grinnell Computers has the answer. 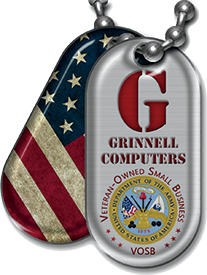 Take advantage of a 3-year warranty on every new computer or server you purchase from Grinnell Computers. Make your upgrades as painless as possible and ensure that your networks are working their best so you can get your work done.